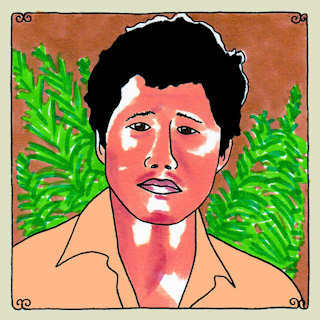 do you guys ever listen to the daytrotter sessions? well this week is a lucky week cause dirty beaches recorded four songs for it. go check it out.